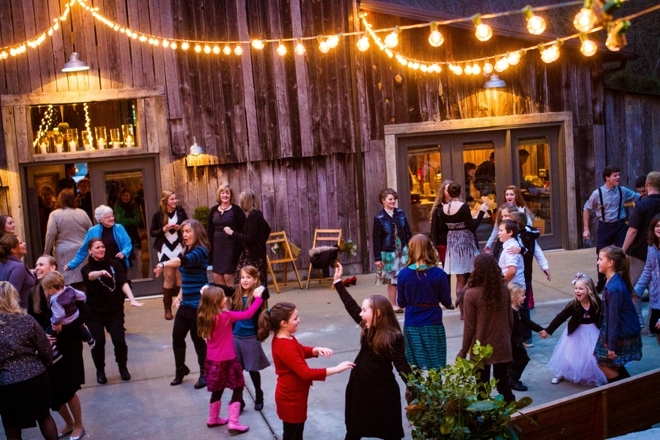 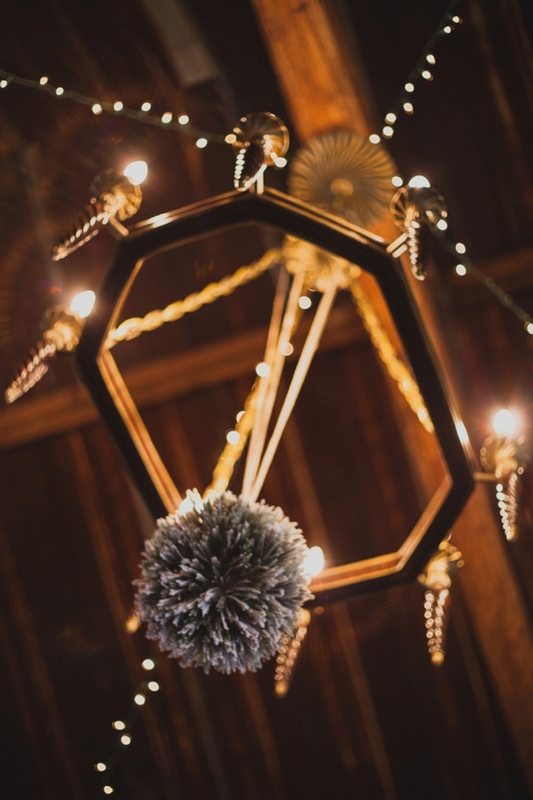 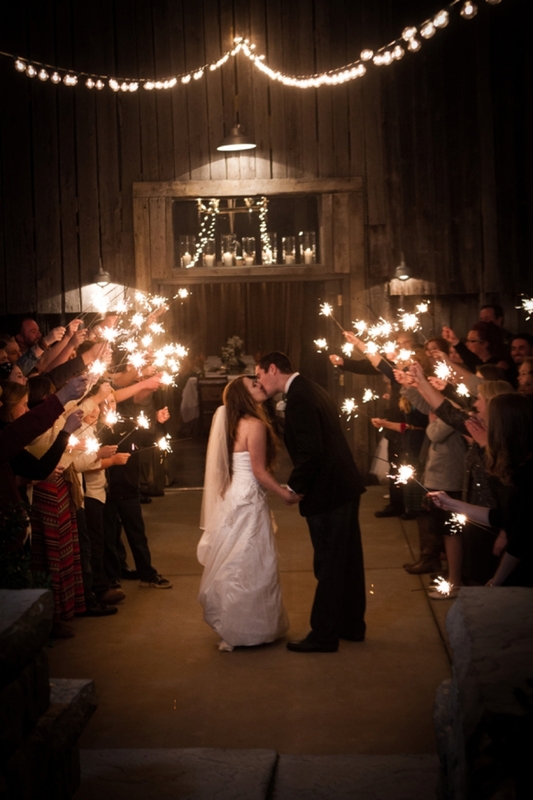 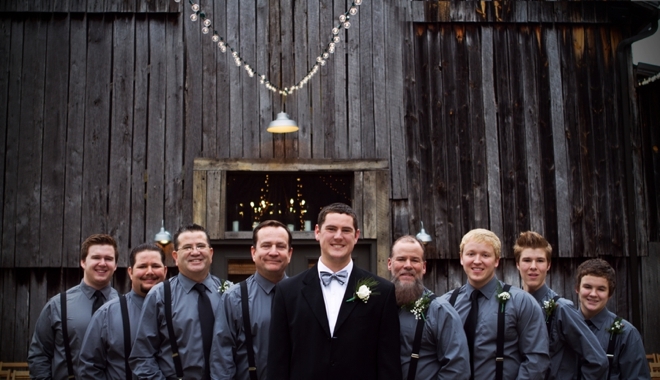 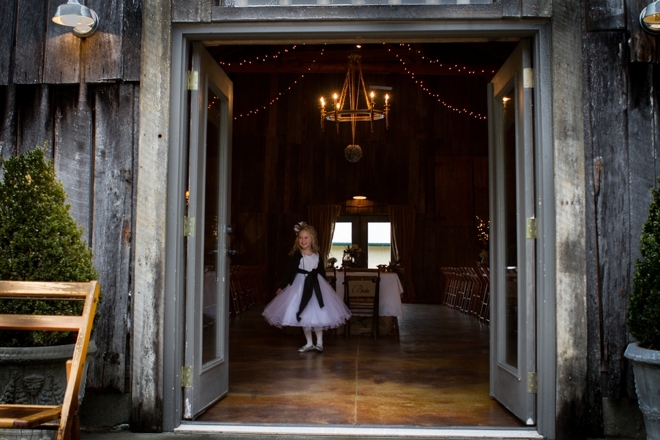 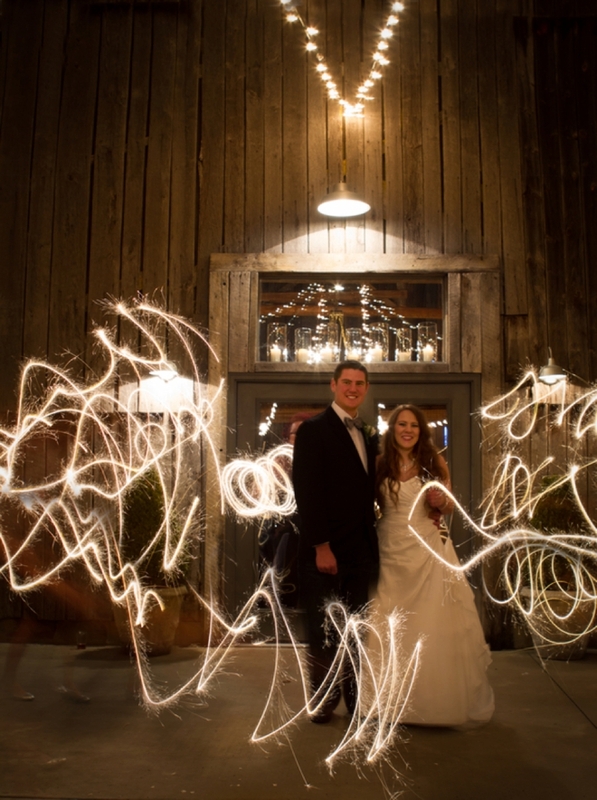 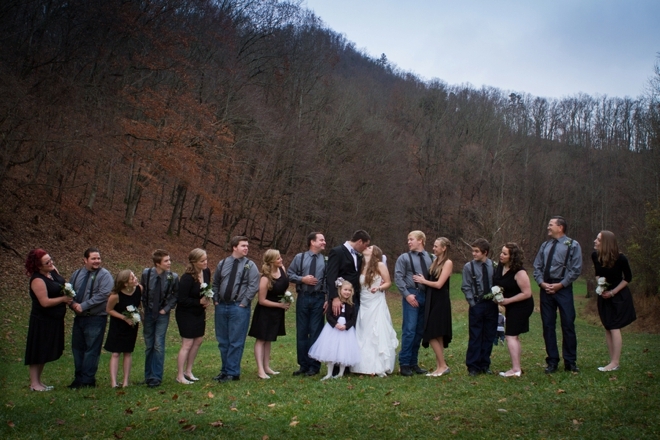 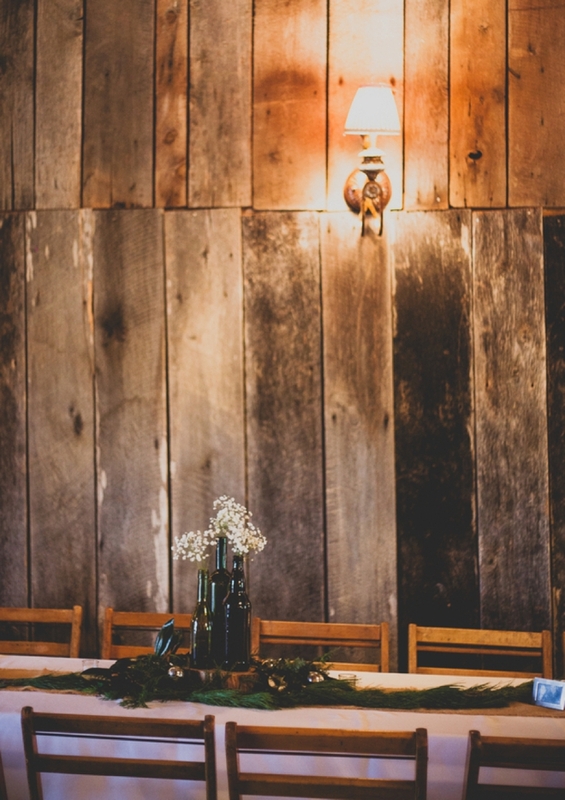 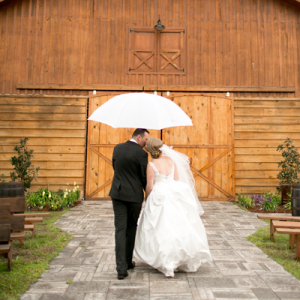 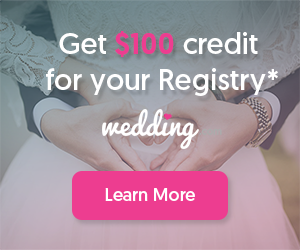 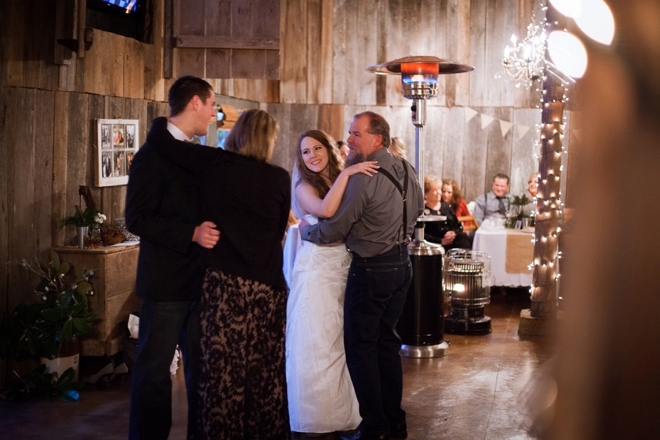 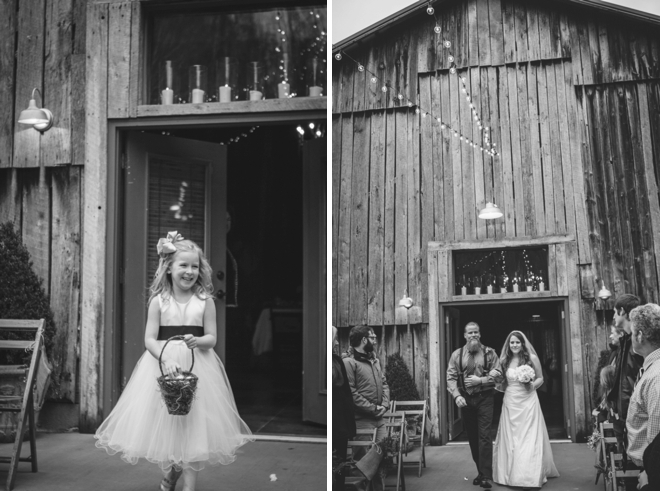 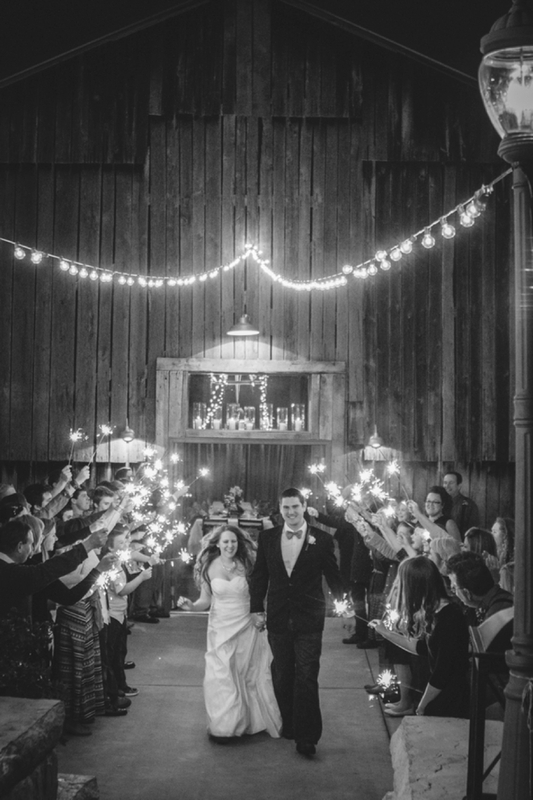 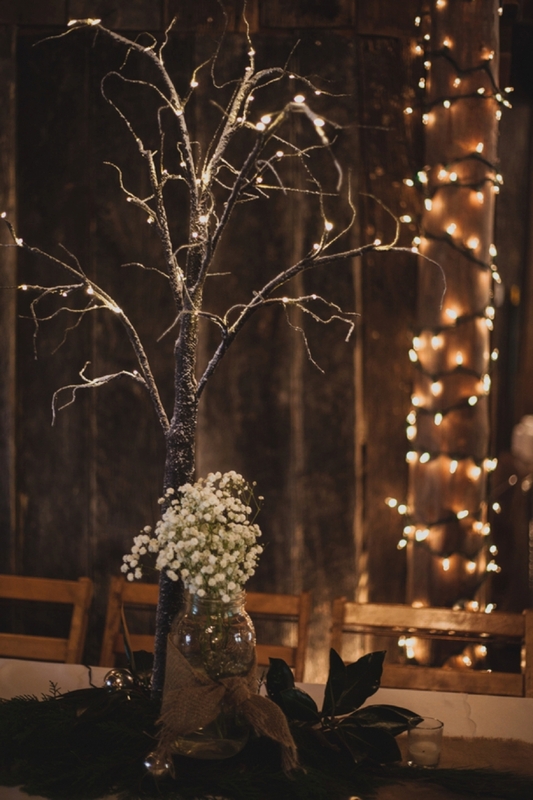 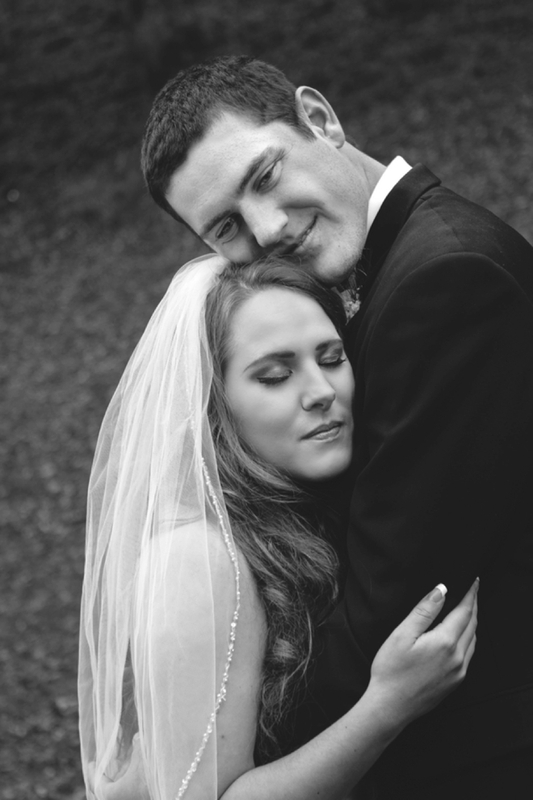 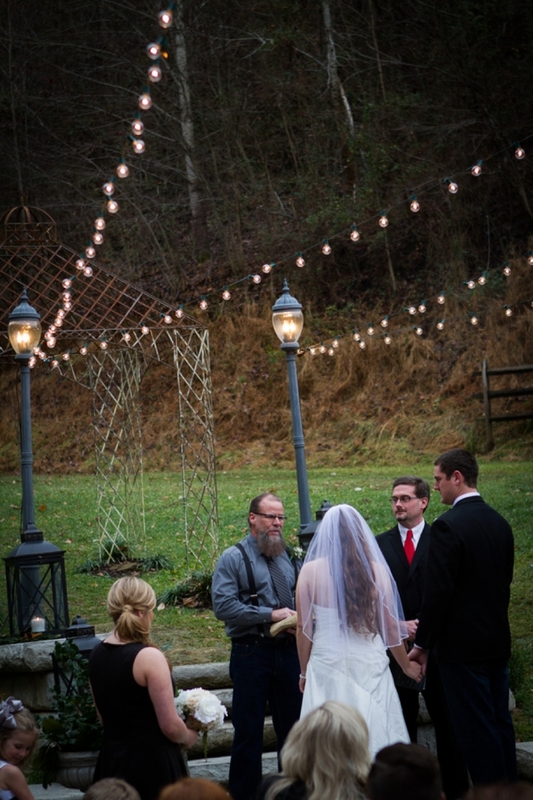 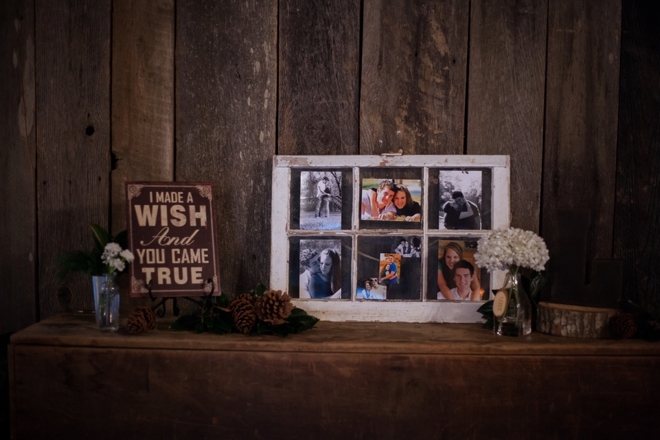 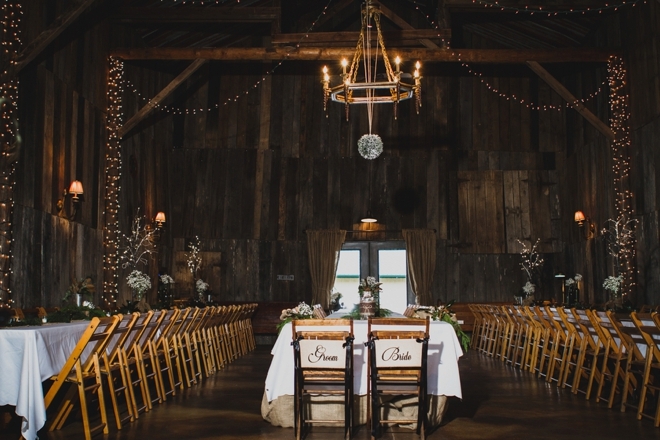 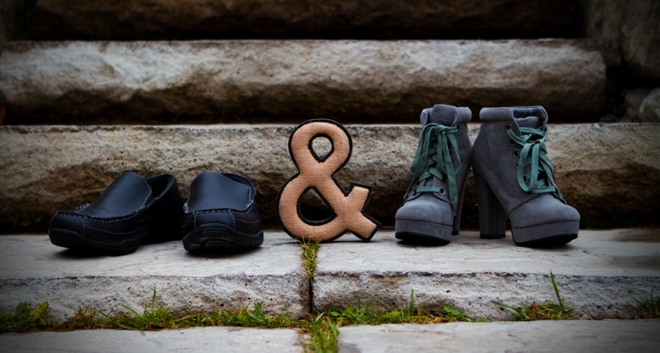 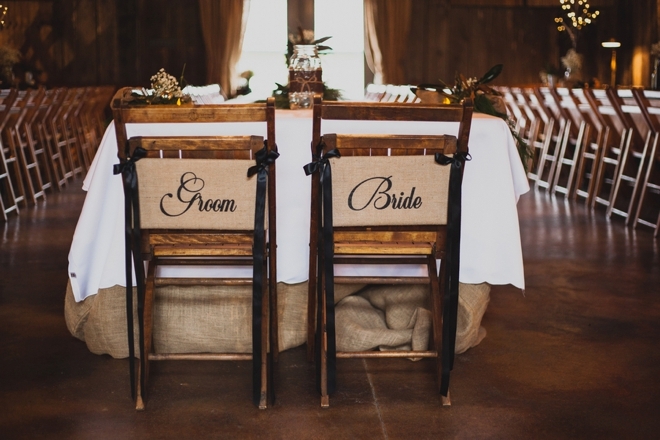 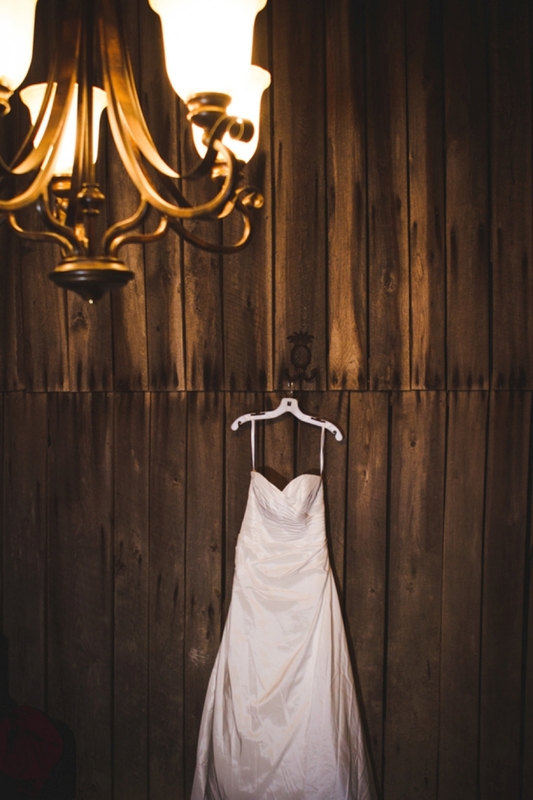 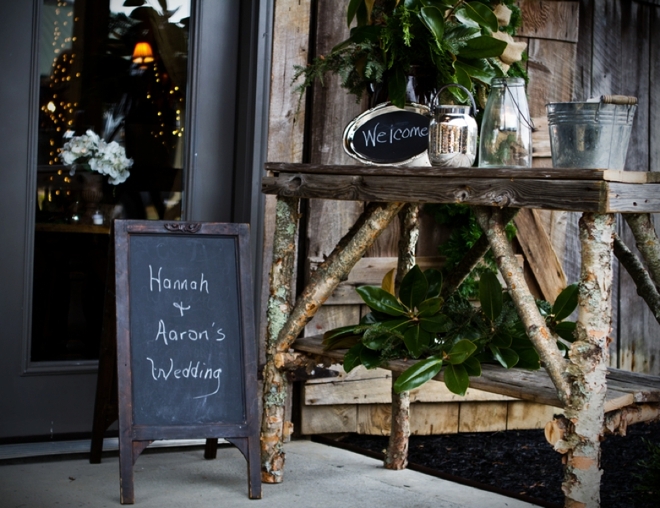 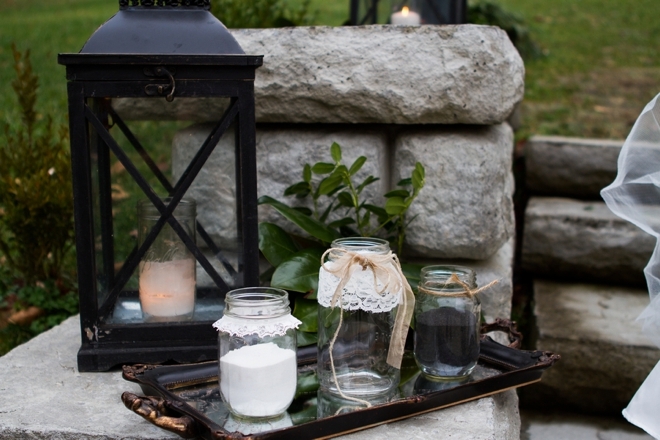 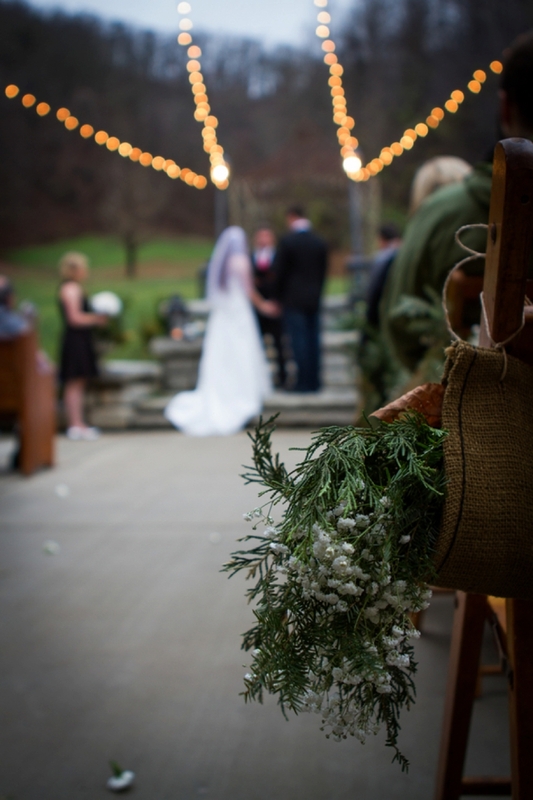 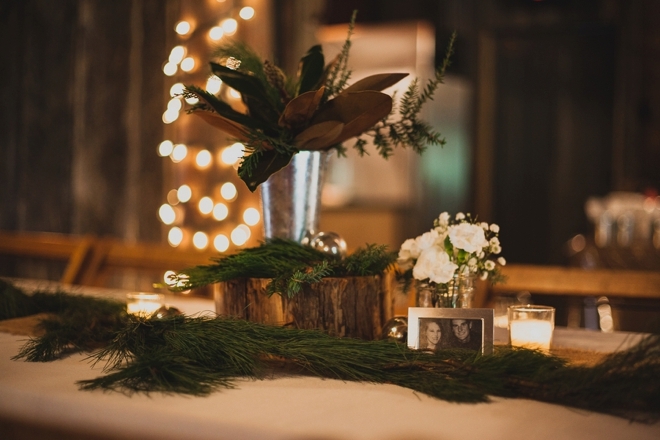 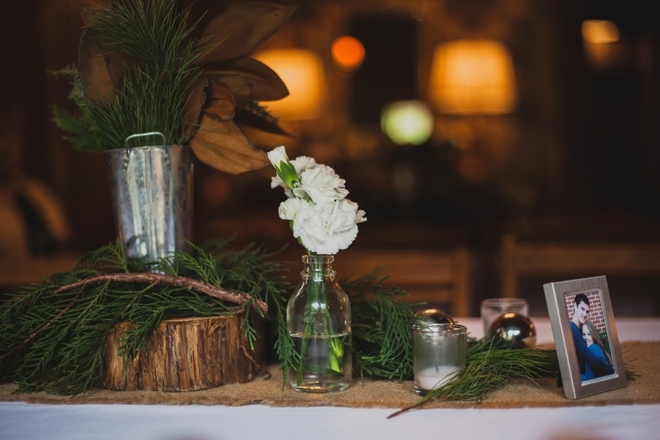 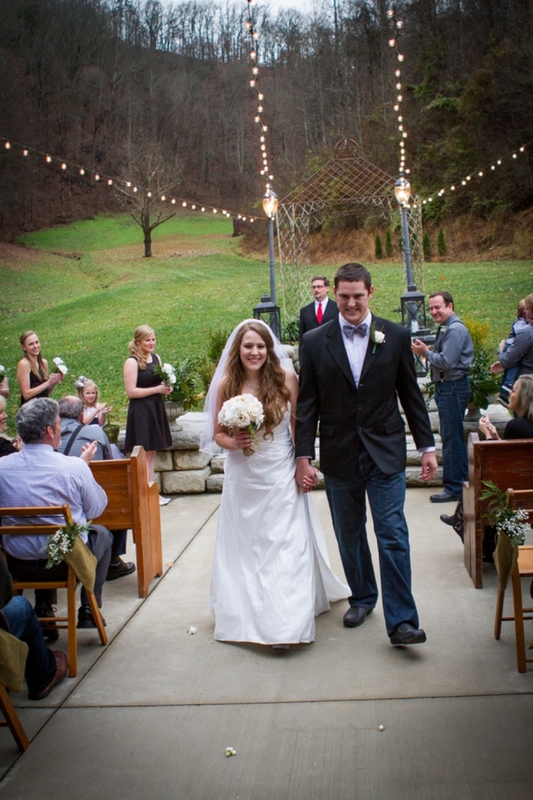 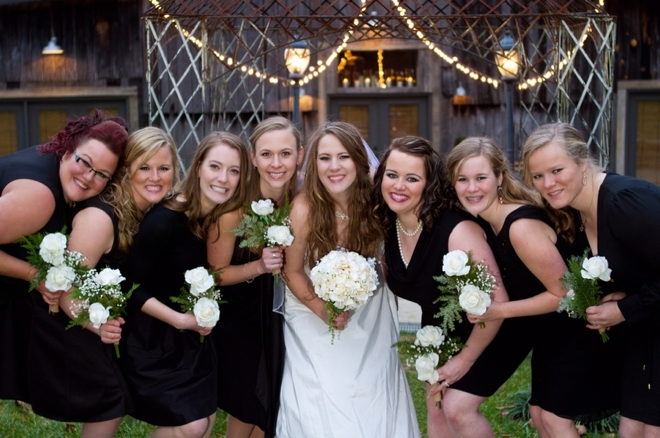 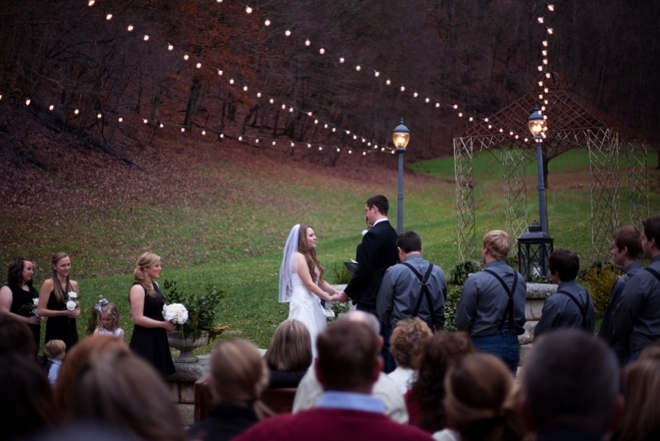 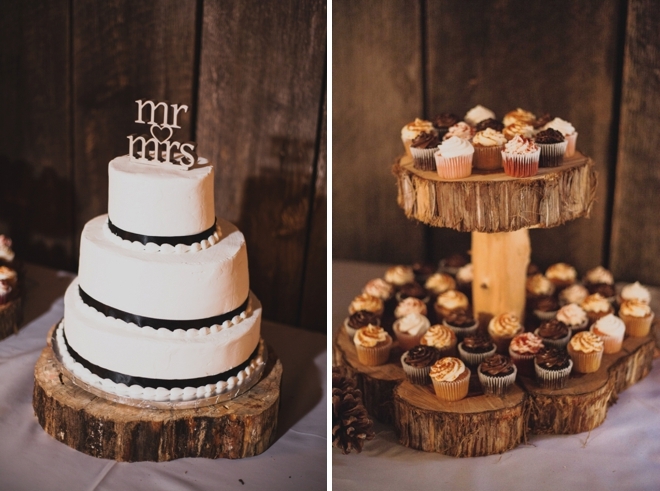 Check out Aaron + Hannah's rustic barn wedding! 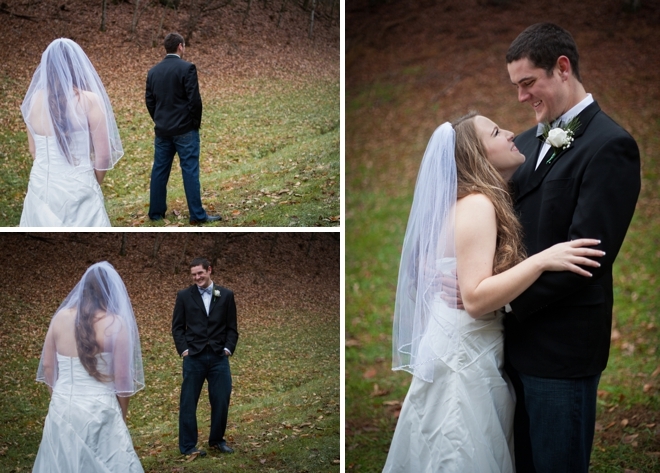 My favorite wedding day memory was when my groom and I did our “first look” just before the wedding ceremony took place. 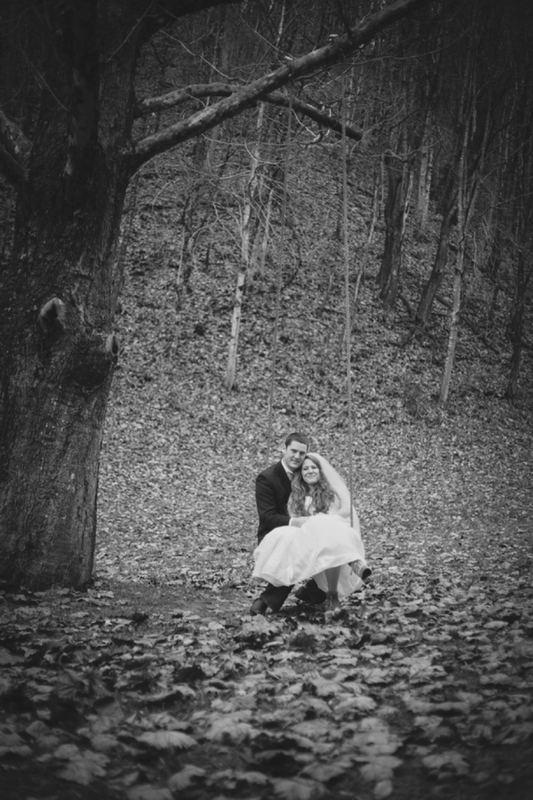 We had both been so busy up until that point, that when we finally got to see one another we felt like time had stopped, and that we could relax and enjoy the day. 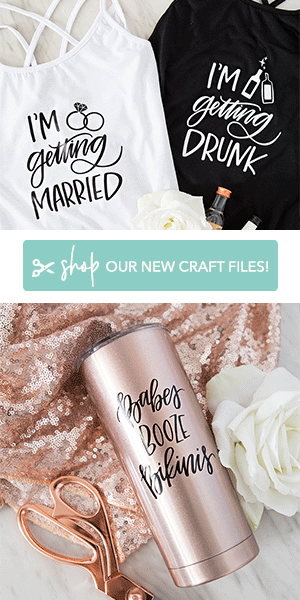 We DIY-ed everything! 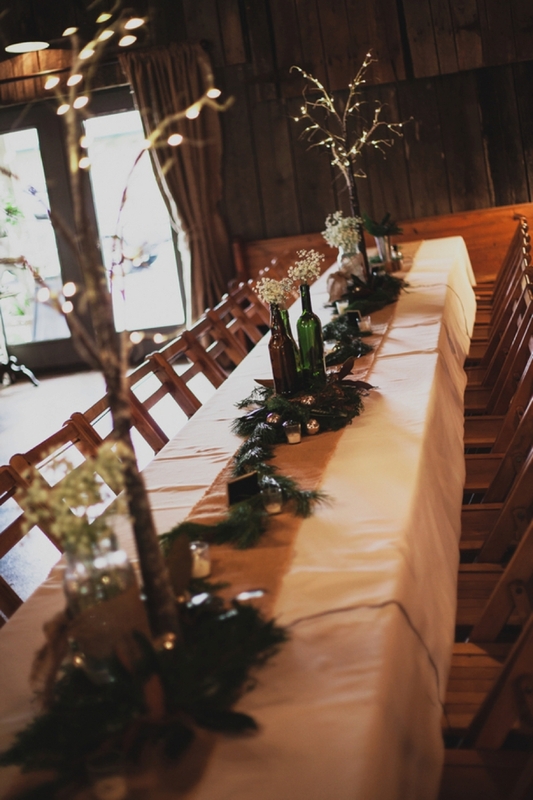 Food for the guests, as well as the music for everything. 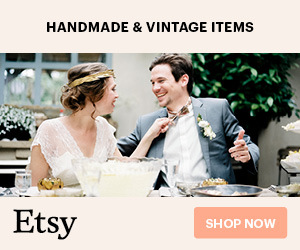 Also all the decor and wedding stationary. 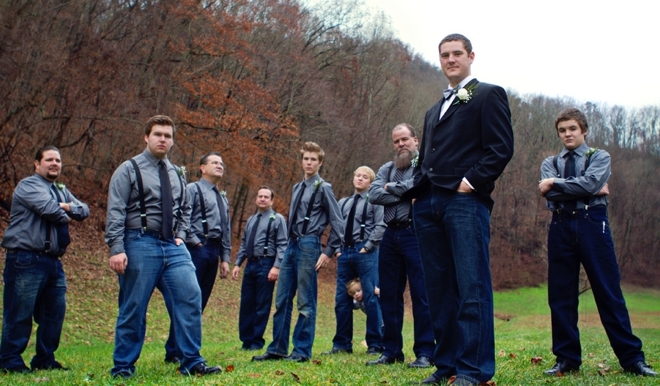 The Groom and Groomsmen wedding attire. 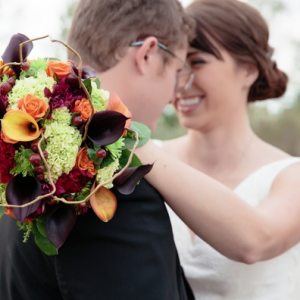 All the flowers. 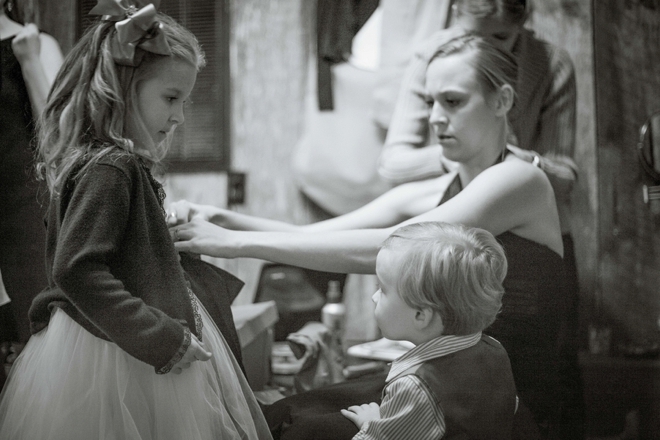 And my hair and makeup. 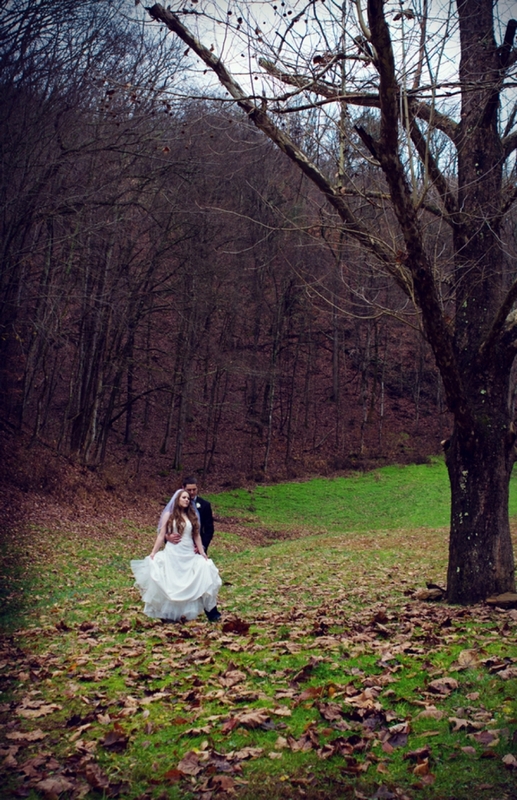 My advice would be, to just relax and enjoy it while it lasts. 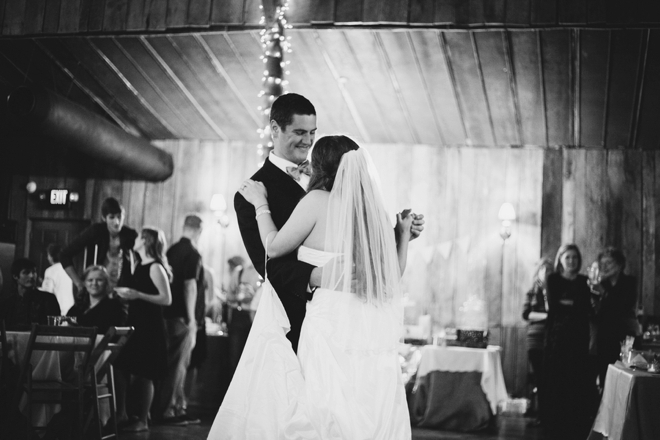 Though it might be stressful at times, it’s well worth it. 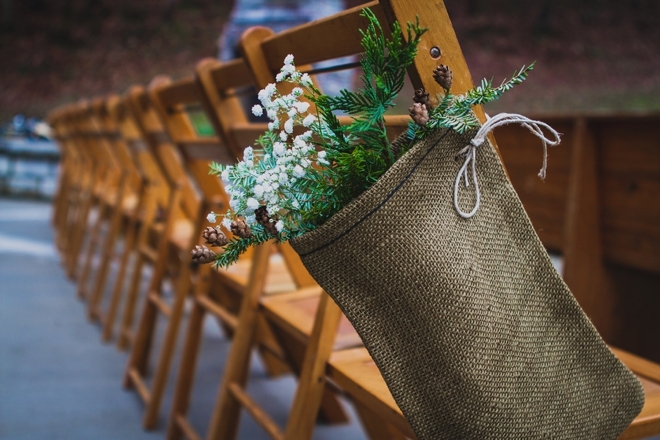 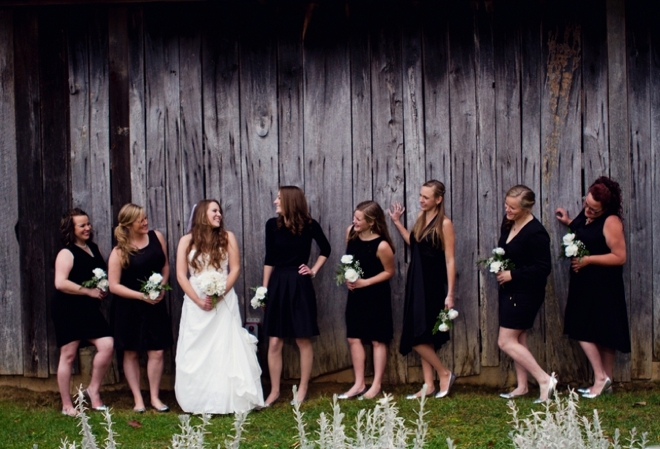 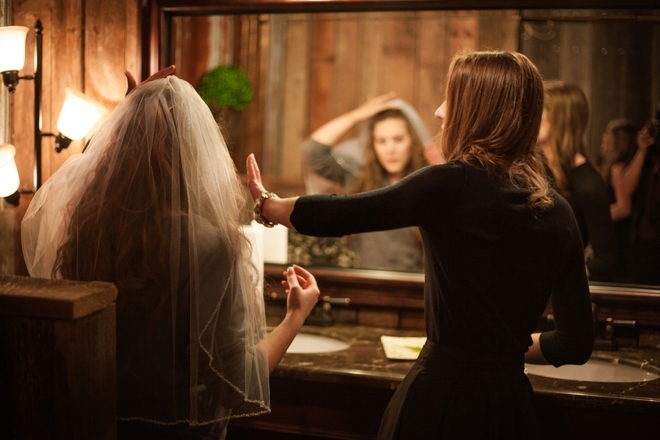 And you will be able to look back and enjoy all those fun memories that you had planning it all with those crazy fun bridesmaids and friends.